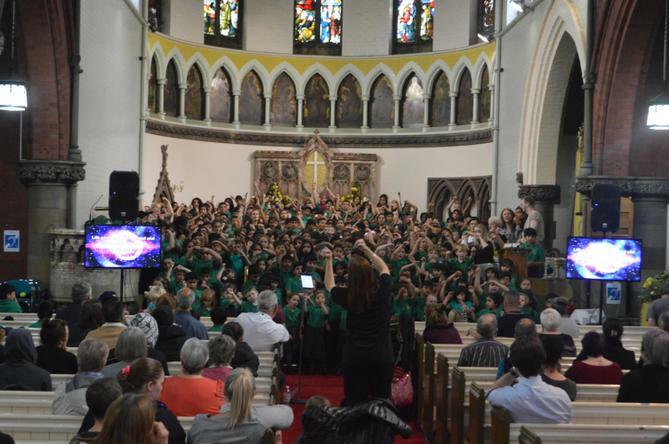 Over the past 2 weeks, children at St Luke's had the amazing opportunity to work with ISing Pop and learn a number of fantastic songs. 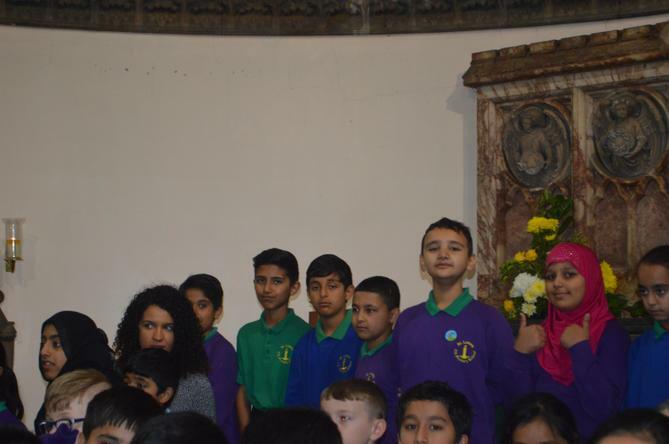 Each song was interlaced with Christian teachings and values and the children loved performing them. All of our hard work came together at St Peter's church where members of the community, parents and friends were able to enjoy our beautiful singing.